The “I Love Healthy Juices” signature campaign for Healthy Beverages Options Act 4021 of the Philippines aims to collect 5,000 signatures from 10 schools all over Greater Metro Manila and nearby provinces. Here are the students of Miriam College participating in this campaign. The “Every Day Is a Happy Day” program which started in July has gone to Create and Learning Paths School, Multiple Intelligence International School, Miriam College - Lower School, Makati Hope Christian School, and De La Salle Zobel, and very recently to Immaculate Heart of Mary College. 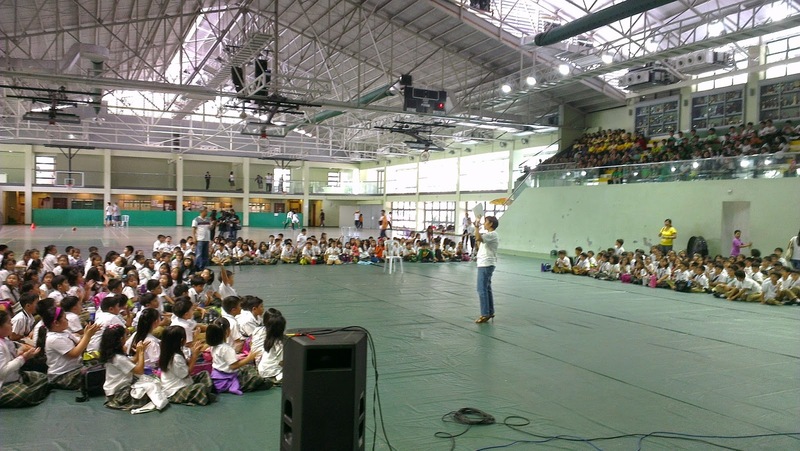 Students at De La Salle Zobel listen intently to the talks and line up to get a taste of Happy Day! Miriam College students pose with their Happy Day Orange and Apple 200ml. 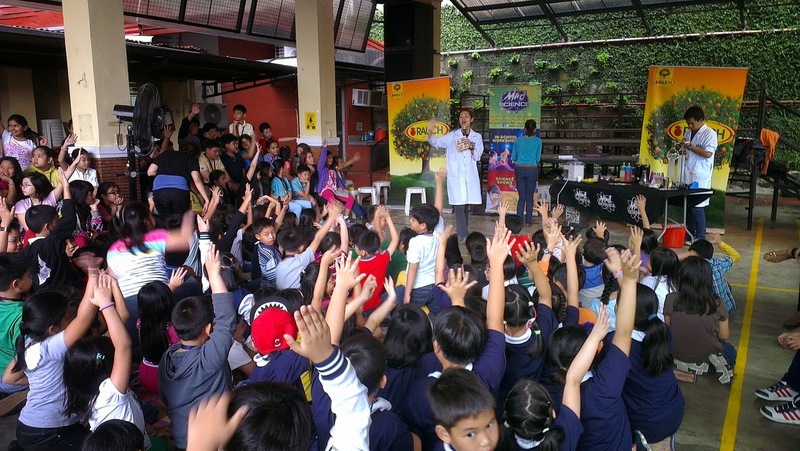 The students of Multiple Intelligence International School gamely participate in the segment of MAD Science Philippines which interactively illustrates the harmful effects of drinking soda to the body and the nourishing effect of drinking 100% fruit juice regularly. 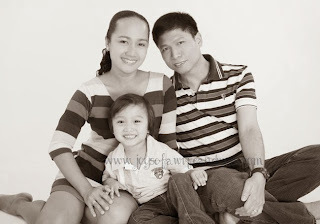 Professor Luchie Callanta talks about the nutritional benefits of drinking 100% fruit juices. 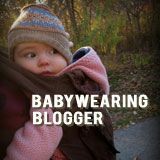 Drink Happy Day Every Day! 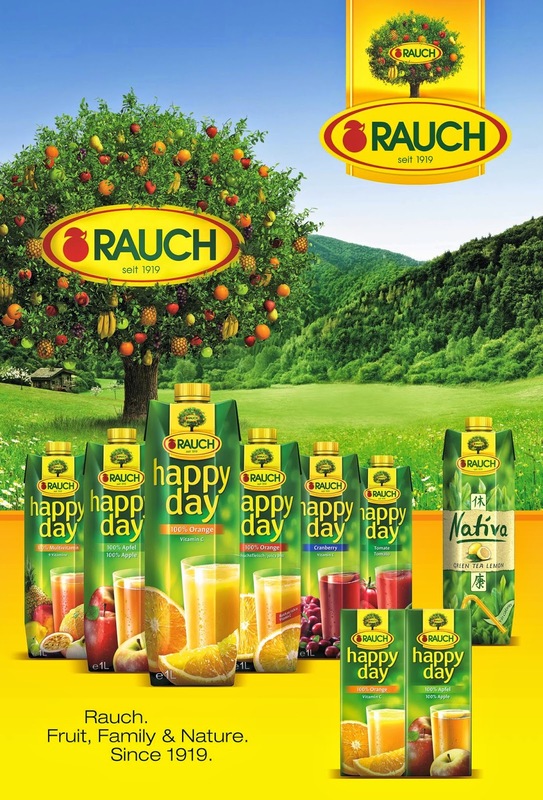 Fly Ace Corporation is the exclusive distributor of Rauch Happy Day in the Philippines. For more information, visit www.rauch.cc and www.flyacecorp.com.